Rapper who finished seventh on the reality competition Produce 101. He went on to became a member of Wanna One. He was also a CUBE Entertainment trainee. He can speak three languages: Chinese, English and Korean. He was named after his father. He moved to South Korea from Taiwan to pursue his K-pop career. 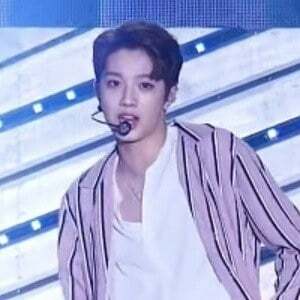 He appeared on Produce 101, which was hosted by Jang Keun-Suk.